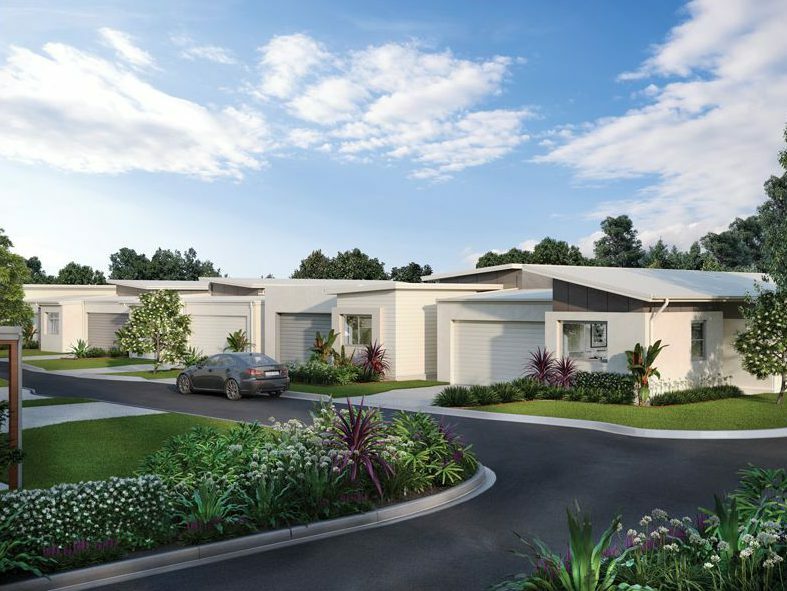 Situated in Redland Bay, Seascape is an established, boutique development 40 minutes south-east of Brisbane. 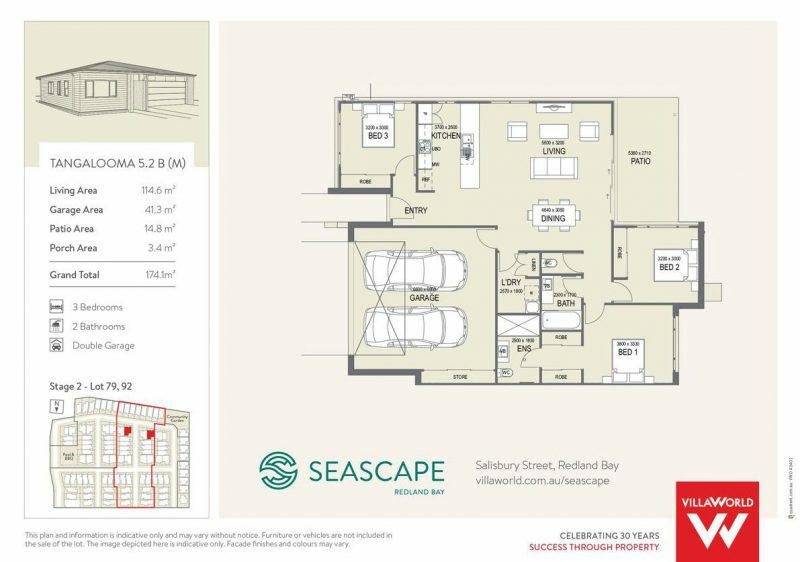 Within walking distance of the future Weinam Creek Marina development, Seascape is only a few minutes away from the bay as well. Prices start at $459,000 for a new townhouse. Residents also have access to the residents’ recreation facilities, which include a BBQ area, car wash bay, clubhouse, 50-foot swimming pool, and a community garden. 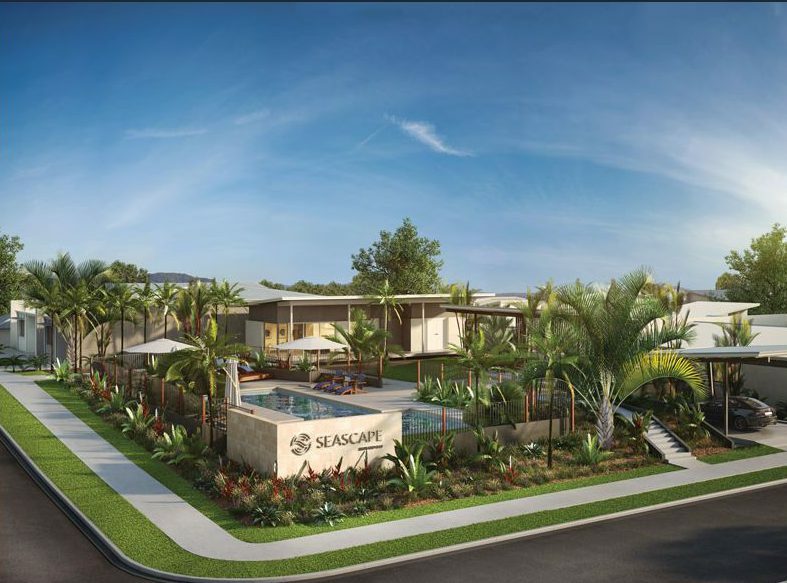 The new townhouses for sale at Seascape are mostly being targeted toward downsizers.